Kenya is a multilingual country. The Bantu Swahili language and English, the latter being inherited from colonial rule are widely spoken as lingua franca. They serve as the two official working languages. English is widely spoken in commerce, schooling and government. There are a total of 68 languages spoken in Kenya. The son of Kenya's founding president, Uhuru Kenyatta took up his father's mantle to become head of state in April 2013. Mr Kenyatta, ranked by Forbes as the richest man in Kenya, was born in 1961 shortly after the release of his father Jomo Kenyatta from nearly 10 years' imprisonment by British colonial forces, and two years before Kenya's independence. Educated in the United States at the elite Amherst College, where he studied political science and economics, he is viewed as the top political leader of Kenya's largest tribe, the Kikuyu, who make up some 17% of the population. However, he also appeals to Kenyans from different ethnic backgrounds, able to mingle not only with the elite he was born into but also with the average Kenyan, cracking jokes using local street slang. Kenya is the biggest and most advanced economy in east and central Africa, and has an affluent urban minority, it has a Human Development Index(HDI) of 0.519, ranked 145 out of 186 in the world In 2017, Kenya ranked 92nd in the World Bank ease of doing business rating from 113rd in 2016 (of 190 countries). 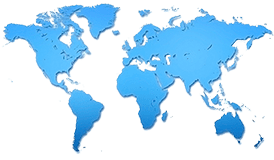 Kenya is usually classified as a frontier marketer occasionally an emerging market, but it is not one of the least developed countries. The government of Kenya is generally investment friendly and has enacted several regulatory reforms to simplify both foreign and local investment, including the creation of an export processing zone. The export processing zone is expected to grow rapidly through input of foreign direct investment. An increasingly significant portion of Kenya's foreign inflows are remittances by non-resident Kenyans who work in the US, Middle East, Europe and Asia. 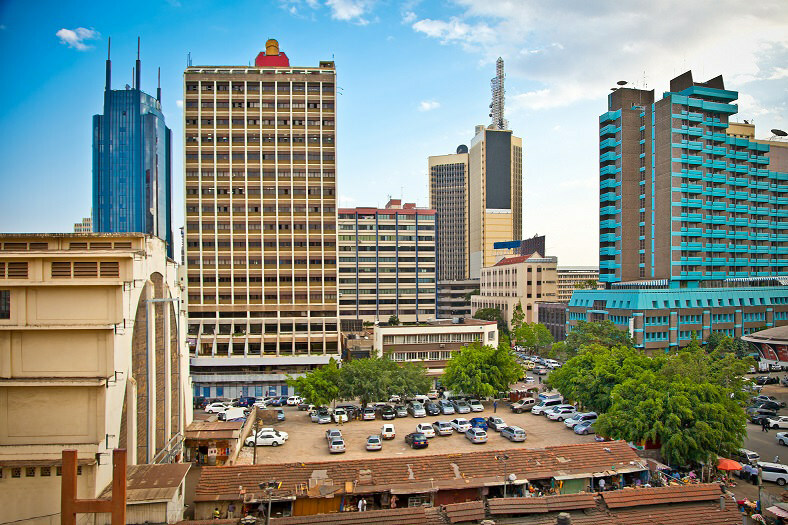 Compared to its neighbours, Kenya has well-developed social and physical infrastructure. The Vision 2030 is Kenya's current blue-print for the future of economic growth. The long-term goals of this vision are to create a prosperous and globally competitive nation with a high quality of life by the year 2030. To do this, it aims to transform Kenyan industry all the while creating a clean and secure environment. The vision is separated into three different pillars: economic, social, and political governance. Currency: Shillings Per capita GDP: $1,455 GDP: $ 70.53 billion GDP growth rate: 5.8% Inflation rate: 7.6% Labor force: 75-80% agriculture. Its total population was estimated at 47 million as of 2017. Kenya population is equivalent to 0.66% of the total world population. The median age in Kenya is 19.2 years. Kenya ranks number 28 in the list of countries (and dependencies) by population. Kenya has an extensive road network of approximately 95,000 miles connecting most parts of the country. The road network accounts for over 80 percent of Kenya's total passenger and freight transport. Kenya's port of Mombasa, which has an annual average freight throughput of about 8.1 million tons, is the country's main seaport and serves most East and Central. The international and domestic air transport infrastructure is relatively well-developed in Kenya. There are 3 international airports; the largest is Nairobi's Jomo Kenyatta International Airport, which serves more than 30 airlines providing scheduled services to cities around the world. Kenya’s military spending last year rose to a new high of Sh96 billion to stand above those of neighbouring Ethiopia and Uganda combined for the first time. Nairobi spent $933 million (or nearly Sh100 billion) on its military last year, a 10.5 per cent growth from $844 million (Sh86.9 billion). Kenya is the most industrially developed country in the African Great Lakes region, manufacturing still accounts for 14% of the GDP. Industrial activity, concentrated around the three largest urban centres, Nairobi, Mombasa and Kisumu, is dominated by food-processing industries such as grain milling, beer production, and sugarcane crushing, and the fabrication of consumer goods, e.g., vehicles from kits.